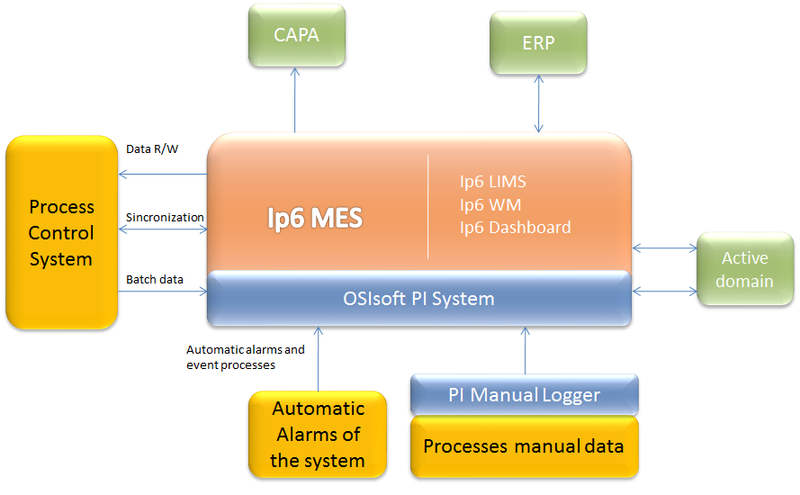 PI system integration with MES systems to monitor all levels of the production batch. Repeat batches. Explainable events. The common data storage and a complete set of analysis and visualization tools, allow you to discover what makes good batch and the causes. With this we can repeat the conditions for increasing batch quality. Reduce cycle times. Give the batch data to the right people, in the way that they want to see it. 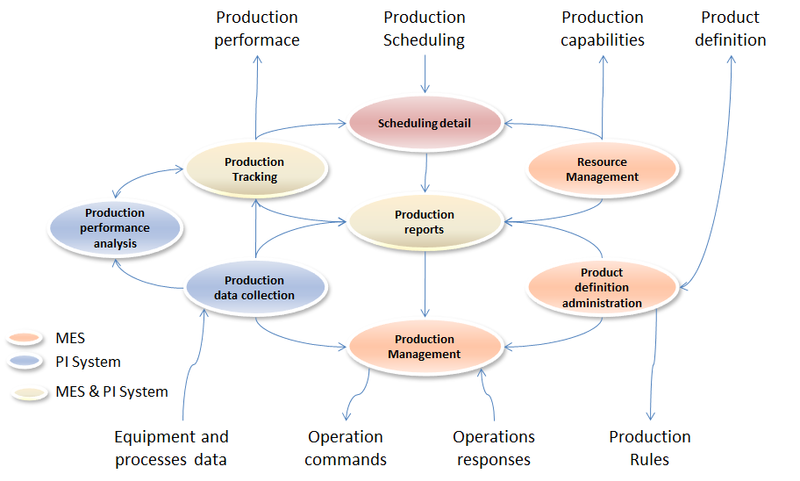 This allows them to improve efficiency and process quality. Compliance with more stringent regulation. PI Batch has procedures within the guidelines, making the manufacturing process more transparent to operators.